A building of 14,000 m2 in an area of 50,000 m2 in Alexandroupoli, which will accommodate the Rehabilitation Center, Demokritos. This project required the design and installation of high security systems to meet the needs of the E / M installations. Regarding energy saving design, heat recovery from ventilation, energy saving lighting design and accurate control of the systems via BMS (Building Management System) were embodied in the studies. 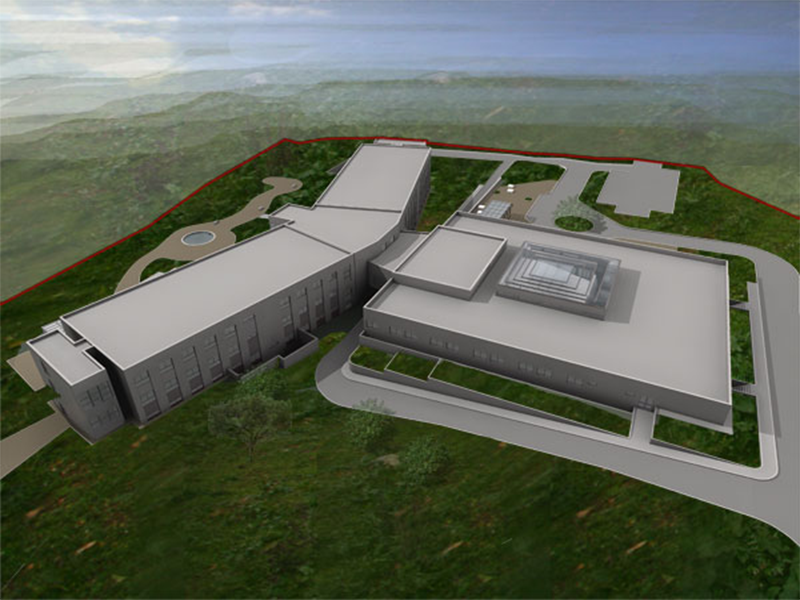 PRINCIPLE OF THE PROJECT: DEMOKRITOS MEDICAL CENTER S.A.